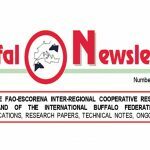 The Editorial board is happy to present the 34th number of Buffalo newsletter were a broad space is dedicated to reports from Costa Rica, Trinidad and Tobago. 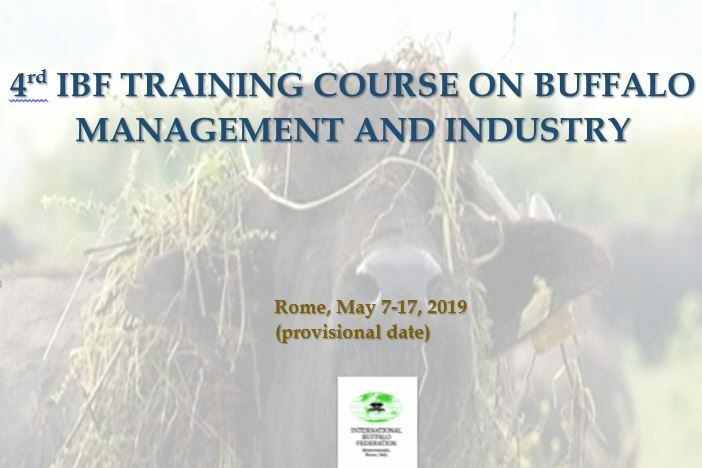 In the section worldwide buffalo activity are presented reports from Greece and Nepal. 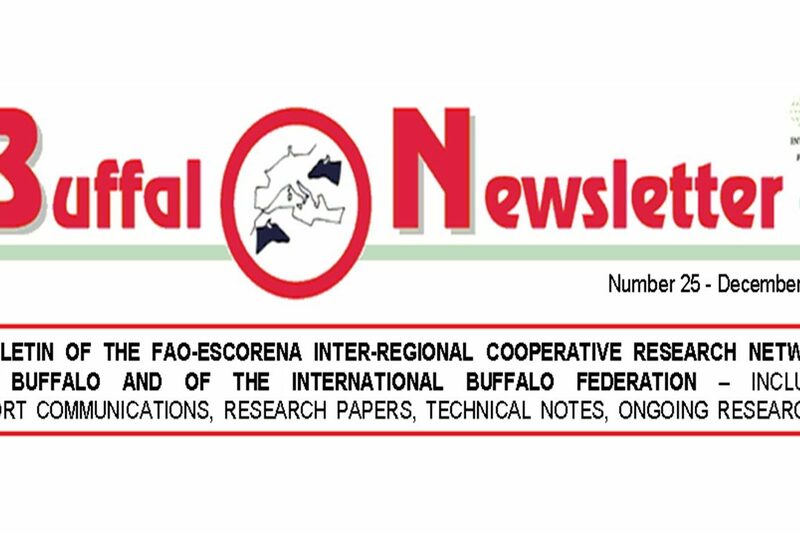 The scientific activity focused on review papers on main buffalo production topics. The news section gives few spots on Pakistan Congress, the welcome letter from upcoming 12th World Buffalo Congress in Istanbul in 2019 and the 4th IBF upcoming training course. 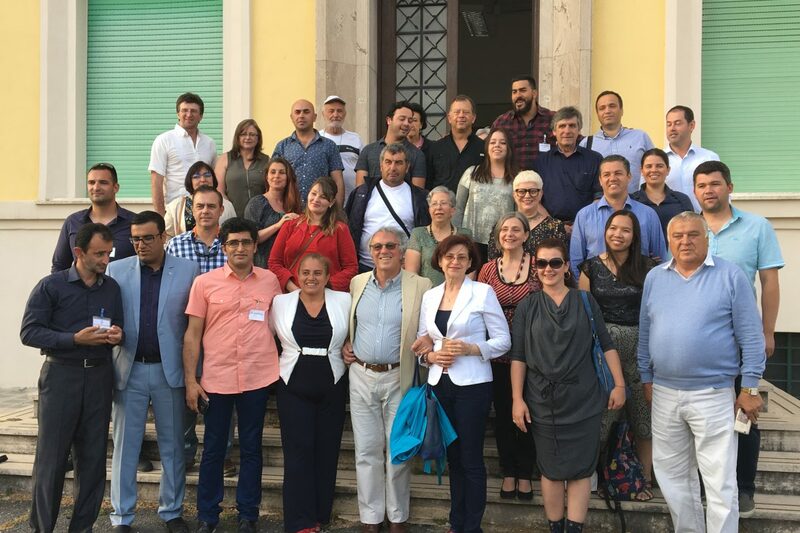 This newsletter ends as usual with the updated list of IBF members. Wishing you a good time reading, we remind you that your contribution (scientific reports and/or events) will be greatly welcome.